Got a swanky event to prepare for but can't find the time for a salon appointment? Fancy setting up a spa in the comfort of your own living room? Thanks to an influx of mobile beauty services dispatching therapists to every corner of the capital, you can do just that. Feeling frazzled, with the posture of a pensioner to boot? A tap of your iPhone will bring one of Urban Massage’s therapists to your home, hotel room or office within the hour - they’ll bring the table, too. The signature Urban Classic uses Swedish techniques to alleviate tension, improve circulation and pummel away toxins in the muscles. From £49 for 60 minutes. 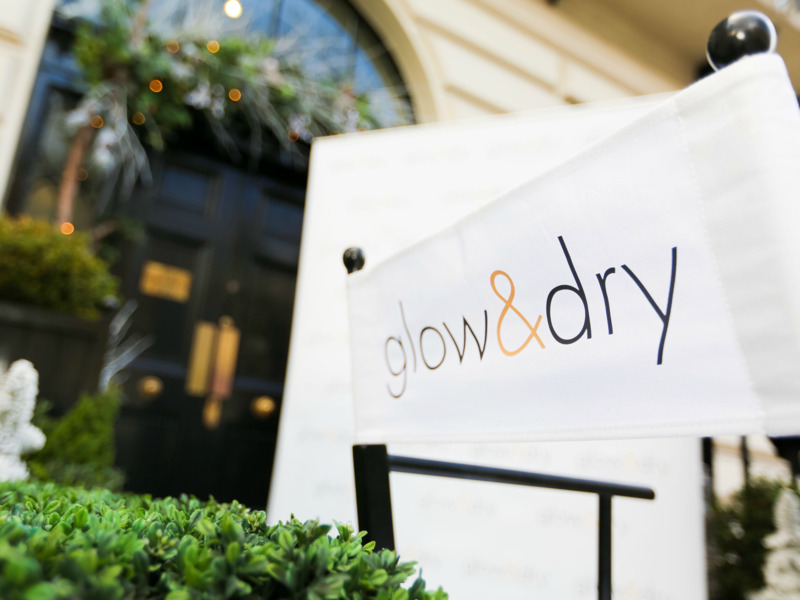 One of the first US-style blow-dry bars to hop across the pond, Blow Ltd have just launched Fast Beauty To Go, an on-demand beauty service which brings their trademark treatments to your door. Speedy blow drys, makeovers and manis are available – as long as your home or office is within the bounds of Zone Two. Download the app to book an appointment in a matter of minutes. From £35. 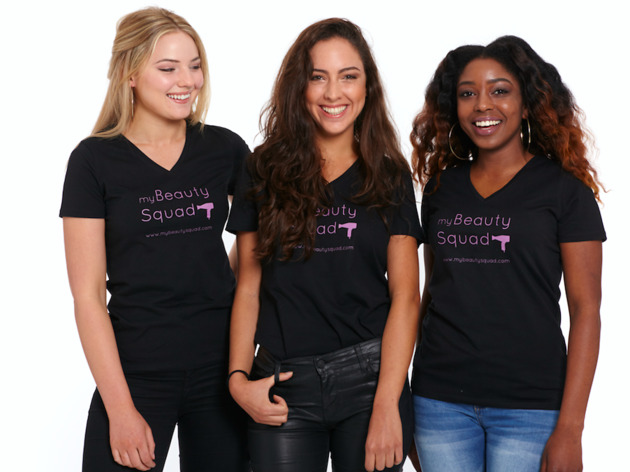 Not just a pretty name, this clever new site has a big team of mobile beauticians, who are vetted by the Prettly team and then rated by its customers for guaranteed good service. It’s reasonably priced, too, starting at £27 for a classic manicure. 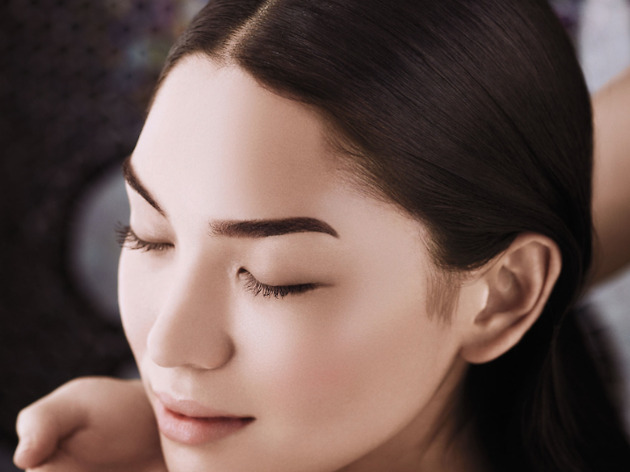 From Gina Conway’s high-end chain of beauty salons comes Privé, a truly A-list at-home service. 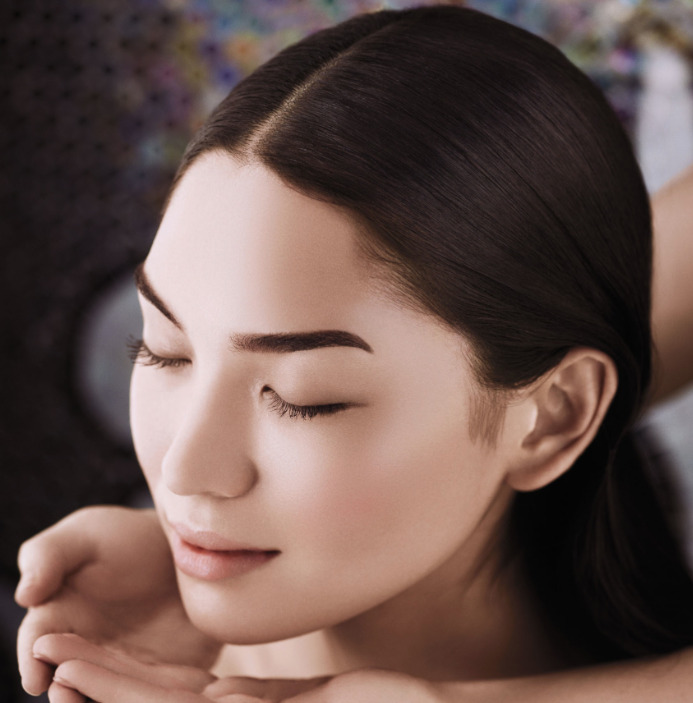 On top of red-carpet hair and make-up services, there’s also an extensive menu of Murad and Aveda facial treatments (fluffy towels, dressing gowns and candles are provided for a real spa experience). Think of it as the gold standard of mobile beauty, with prices to match. Spa services start at £89, hair services at £50, so save it for special occasions. 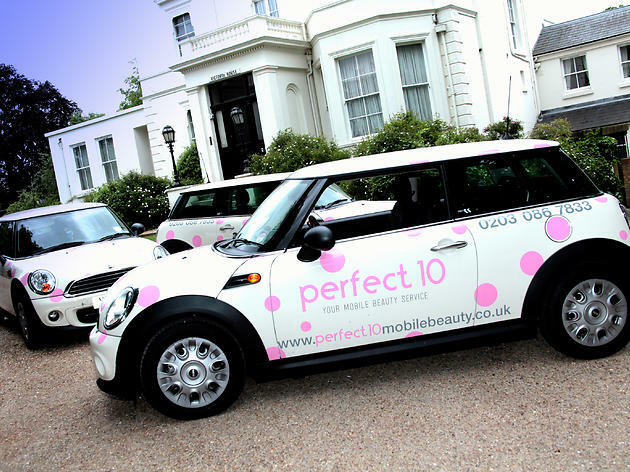 Dispatching beauticians to your door in cutesy branded Minis, Perfect 10 offers an exhaustive selection of treatments: brow threading and tinting, Sienna X spray tan and spendy Natura Bissé facials. Prices start at £40 for a dry blow, and repeat customers can make block bookings to keep costs down. This on-demand beauty service is as sleek as its name would suggest, and boasts an impressive range of treatments, covering everything from your tan to your toes. Prices start at £30 for beauty treatments, with a minimum booking of 1 hour, and therapists are available from Zones 1 to 3. For total tailoring, the self-professed luxury styling concierge Glow & Dry cherry-pick each professional on their books, so you’ll know exactly who’s doing your make-up, nails, hair or aesthetic styling. Check out each stylist, peruse their portfolio and prepared to be wowed by some very impressive eye-liner flicks. Prices vary depending on the stylist you choose and the tier of treatment. From £70. It’s not really that much of a secret, but it is a super convenient spa. The menu reads like a beauty manifesto: bespoke blow-drys to make you festival-ready, facials to leave your skin as fresh as a baby, and elite make-up for that all-important event you’ve been stressing about. Emergency appointments are also available, so that broken nail doesn’t have to wait until the weekend. From £10. 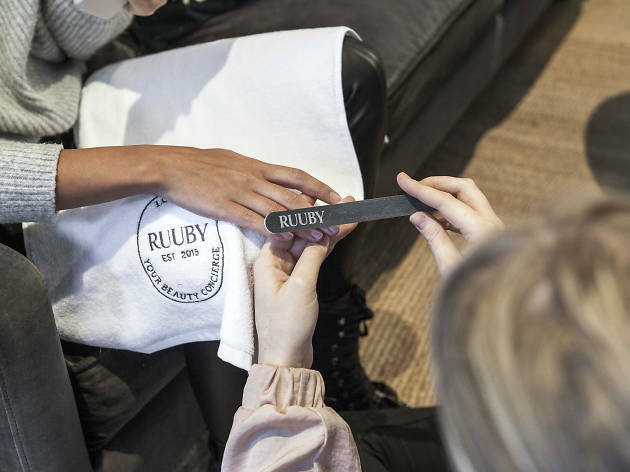 If you’d rather ditch the day spa in favour of your humble abode, Ruuby has assembled a little black book of beauticians to fix your beauty faux-pas. Summon a professional on the app and you’ll have instant access to some of London’s best treatments before the day’s through. Delayed gratification is overrated. From £10. 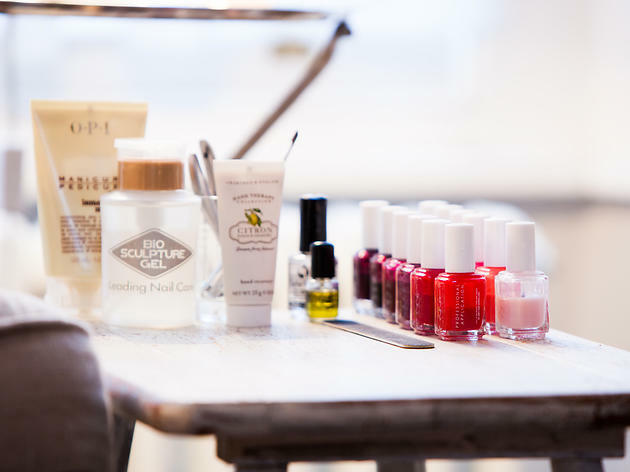 The team at My Beauty Squad are on call to dispense emergency mani-pedis, updos and nails in your home, with the more-than-welcome addition of champagne for those who spend over £50. They cover most of the city too, so no Londoners are left stuck in a beauty blind spot. From £26.